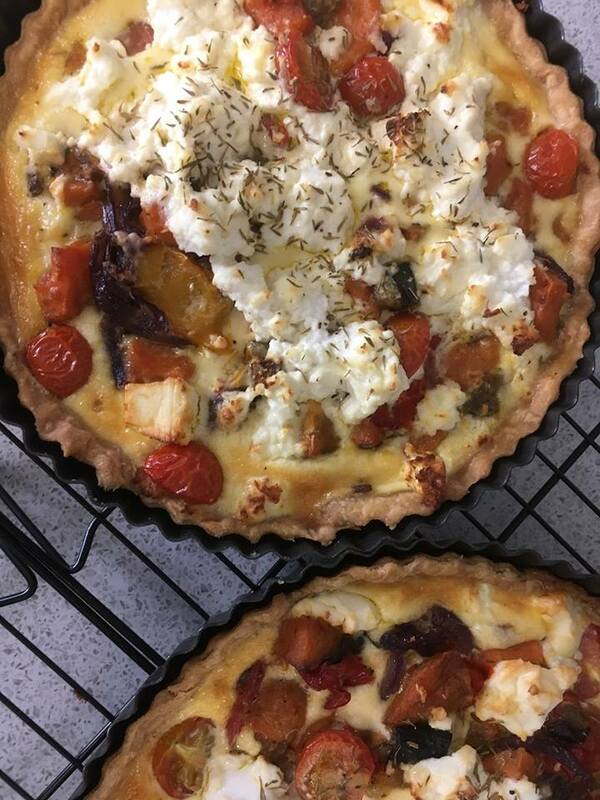 Summer Quiches and Tarts A full range of Quiches and Tarts made in our kitchen Caramelised Red Onion and Goats Cheese, Onion and Gruyere, Roasted Vegetables and Cheese, Quiche Lorraine, Asparagus and Parmesan, Salmon and Dill Tart Au Citron. From our kitchen. We have been catching up after a very busy Easter holidays. 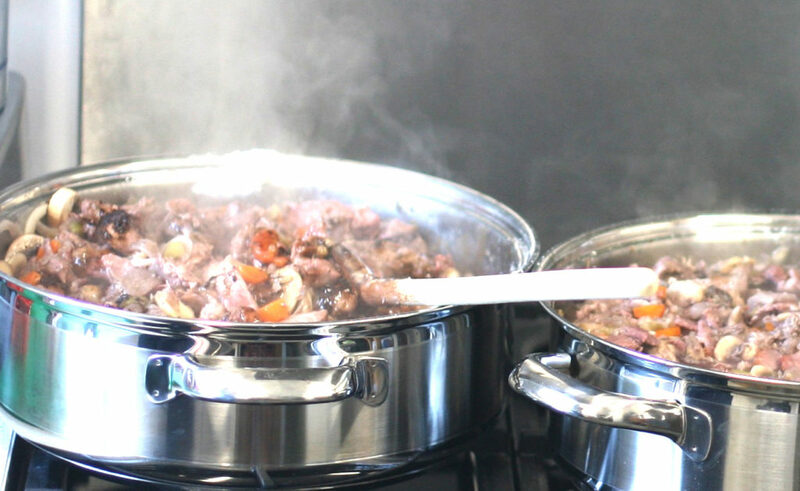 Lots of delicious meals and pies are now ready for your freezer.